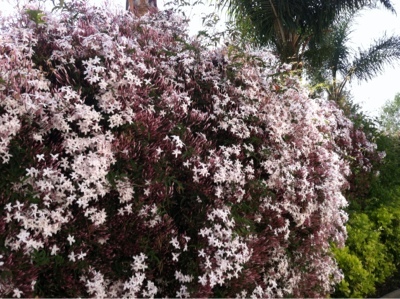 It's spring in my neighborhood. 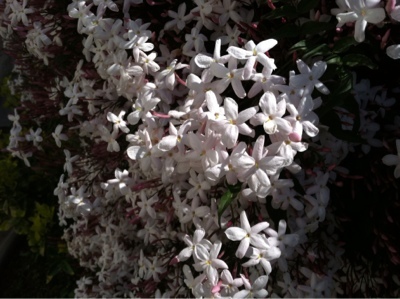 Flowers are starting to bloom and jasmine perfume is in the air. Baby bunnies are starting to come out of hiding but I can't take a picture they are too quick. I love to make things, all kind of things, right now I am an avid sewist, quilter. Wife, Mother with a half empty nest, an adorable poodle named Skittles and a lot of fabric. Soliloquilt, or, I'm going to randomly update this with quilty things. Or not.